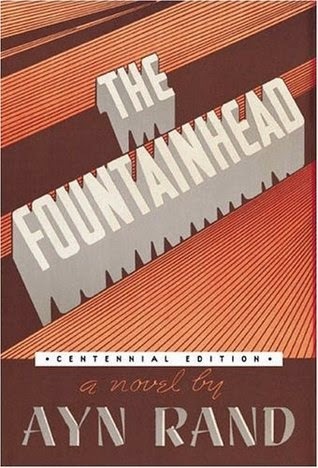 When it was first published in 1943, The Fountainhead - containing Ayn Rand's daringly original literary vision with the seeds of her groundbreaking philosophy, Objectivism - won immediate worldwide acclaim. It took me a while to get through this book, not because I didn't like it, just because I was lacking reading time lately. I hadn't read Ayn Rand before and my initial thoughts in the early chapters were that I liked the characters and found their story interesting, but that was all. Suddenly though it was like a switch was flipped and I got sucked right in. The relationship between Roark and Dominique was gripping and I loved the way characters you thought you understood a particular way then turned out to be completely different. I also found the philosophical point on creative ownership very interestingly expressed. This will not be a book for everyone by any means, but I am glad I have read it.